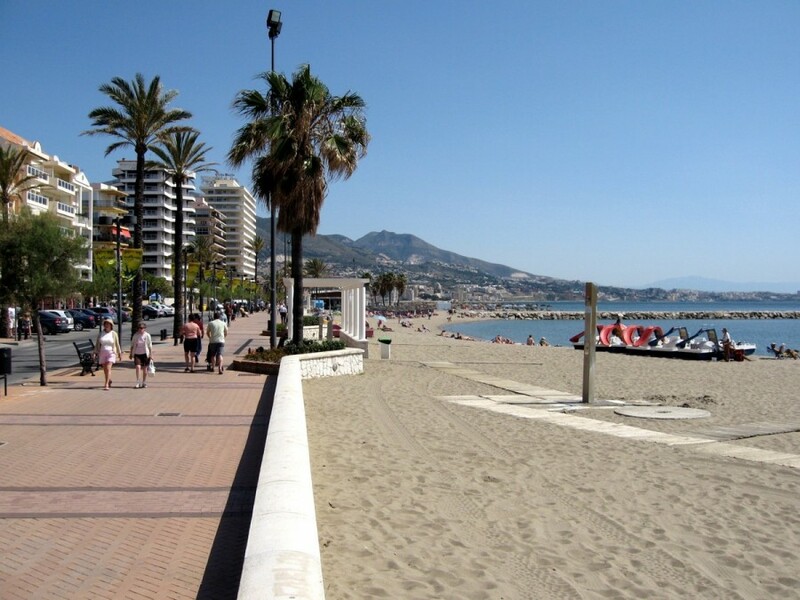 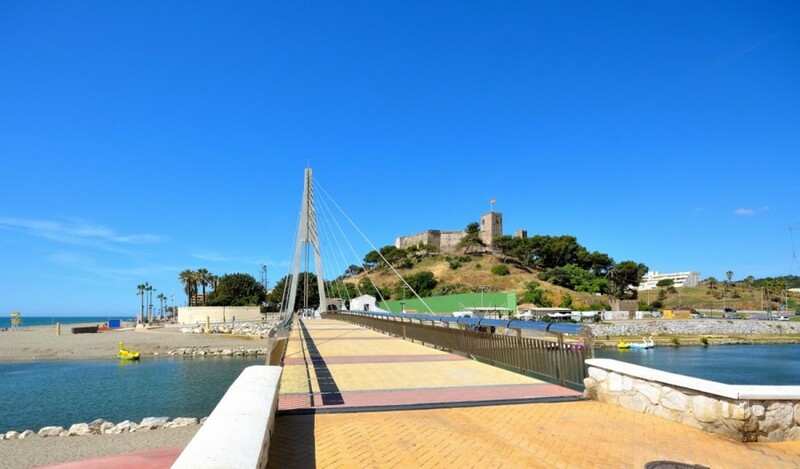 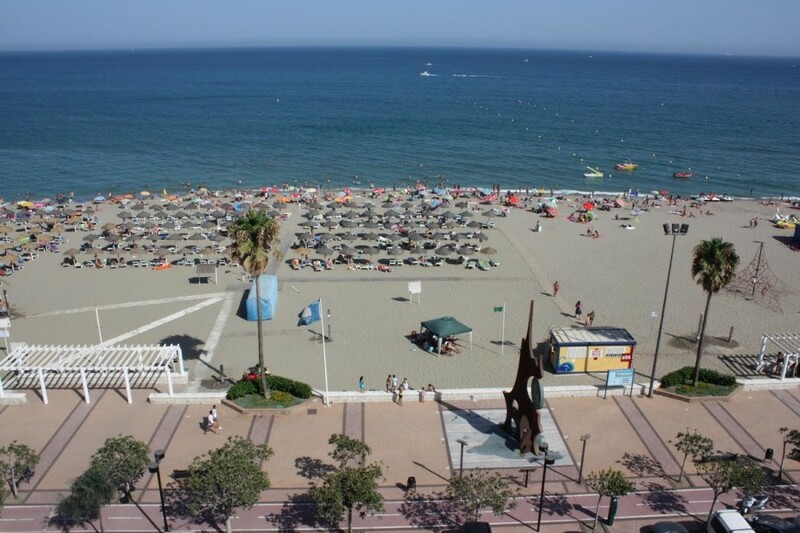 Beachfront apartments with seaviews in the paseo maritimo in Los Boliches, Fuengirola. 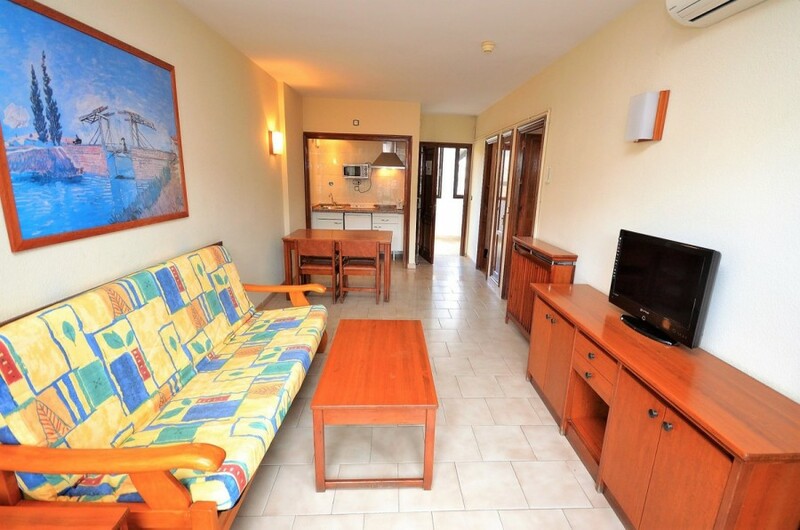 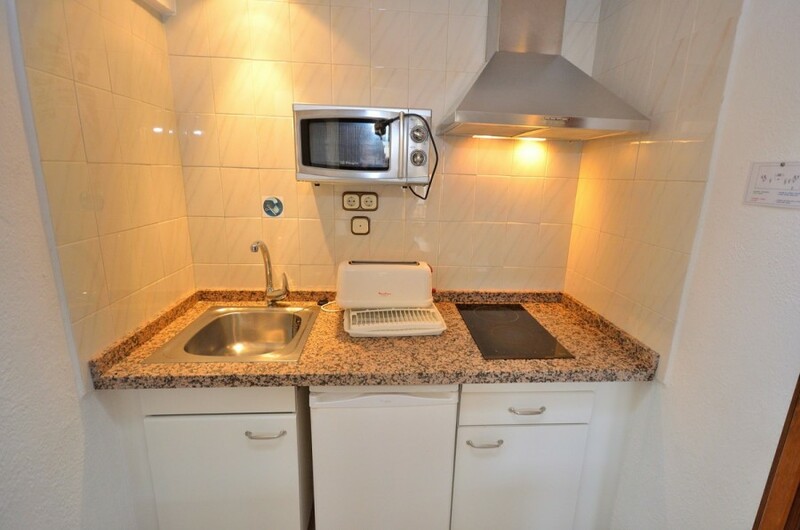 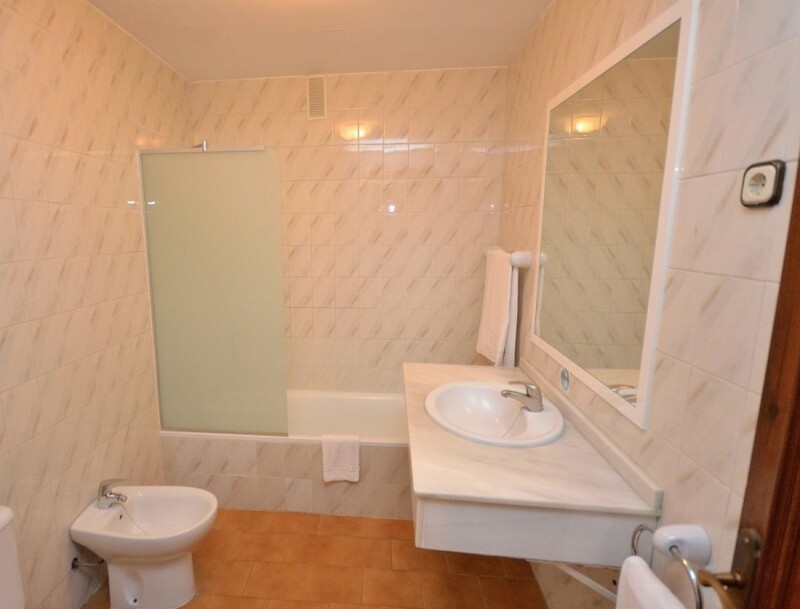 Ideally 1 bedroom apartment on the beachfront in a gated complex. 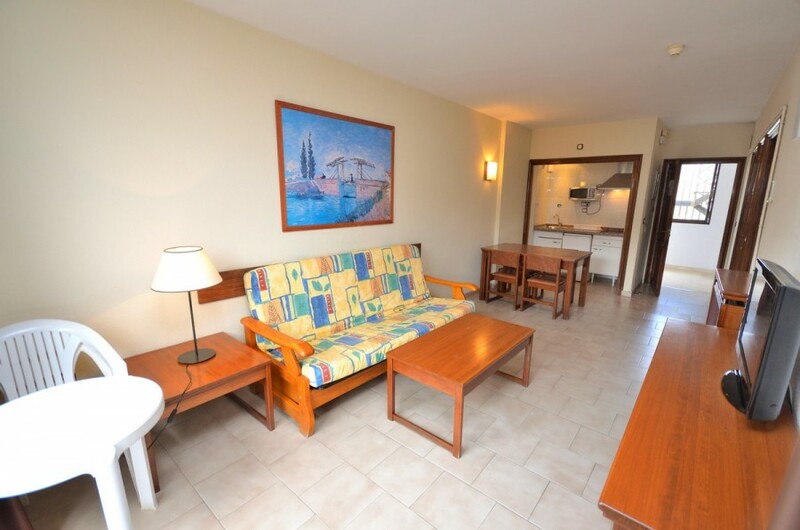 Spacious with an open kitchen and terrace with views to the gardens, pool and and sea. 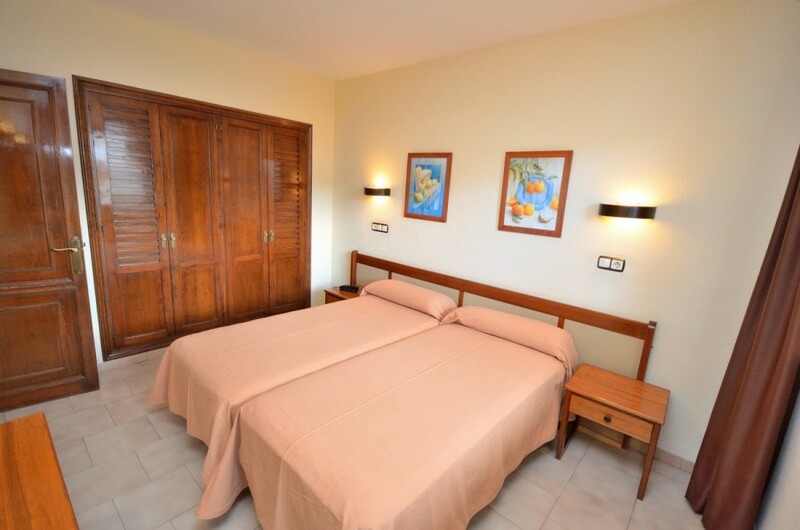 The bedroom has fitted wardrobes and direct access to the terrace with sea views. 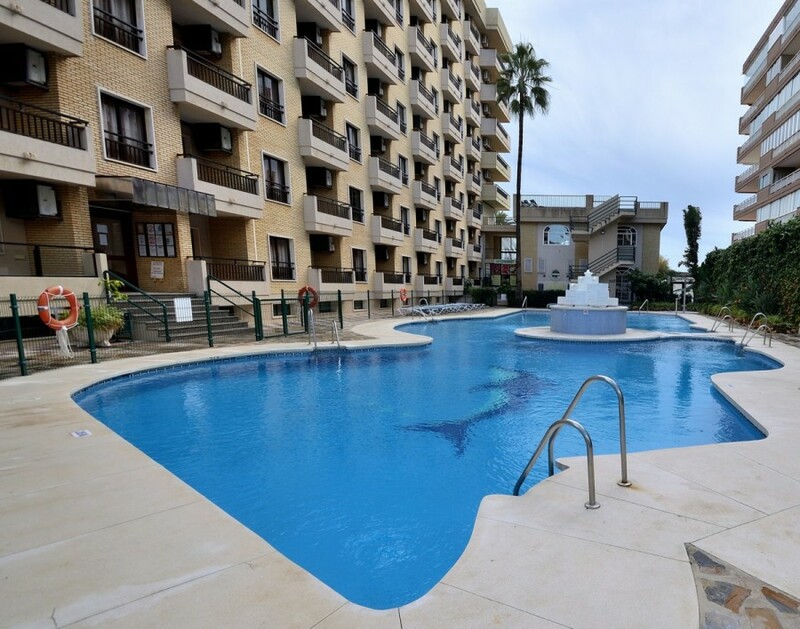 There are lifts and the pool and gardens are well maintained. 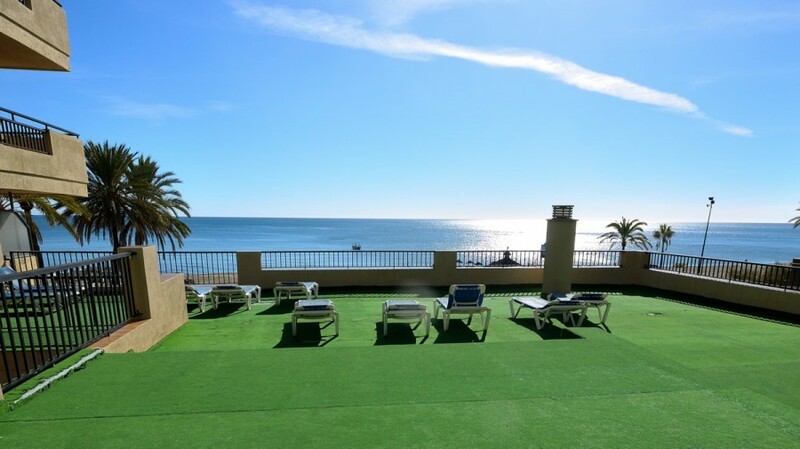 There is a large sun deck over looking the sea for relaxing and sun bathing. 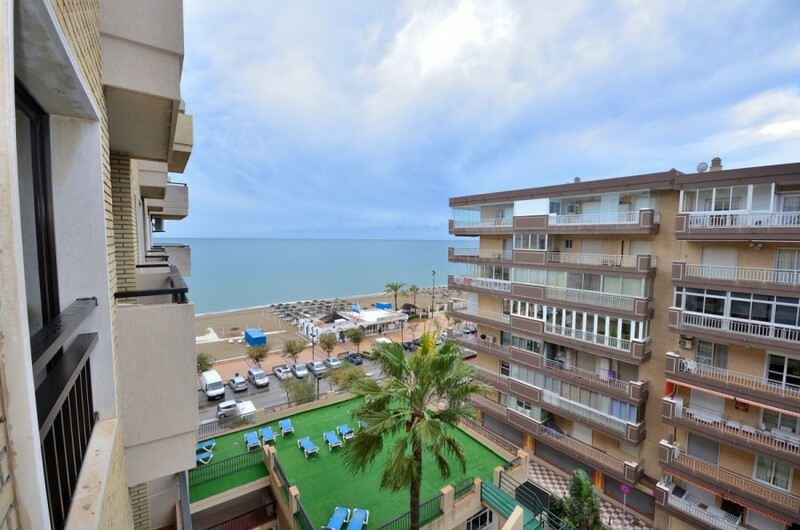 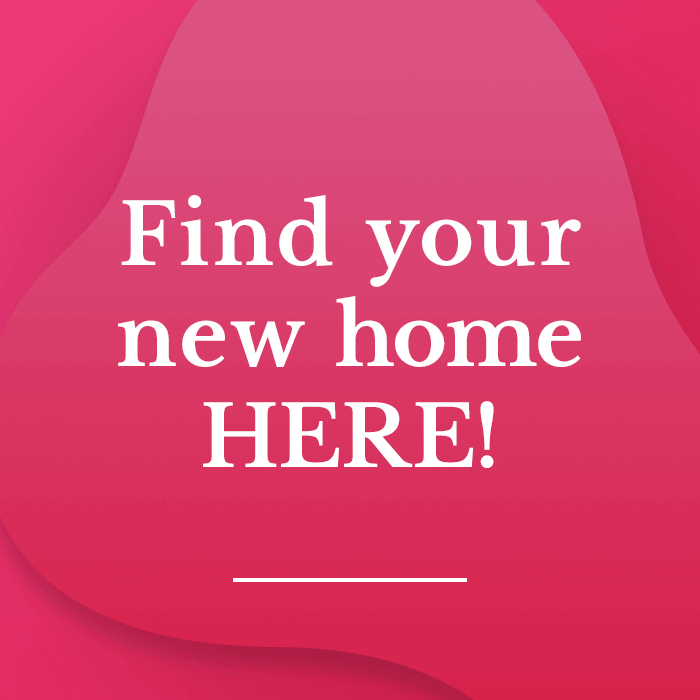 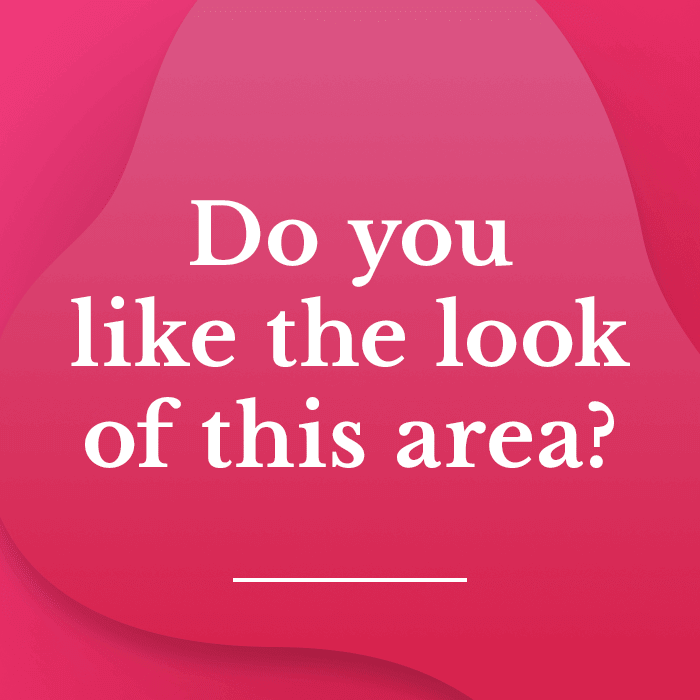 The community is private and quite and you have direct access to the paseo maritimo with shops, restaurants and cafes and a few steps to the beach.